Welcome to August! Schools are starting back, it's hot outside, and Tennessee football is so close we can almost smell the tailgates. 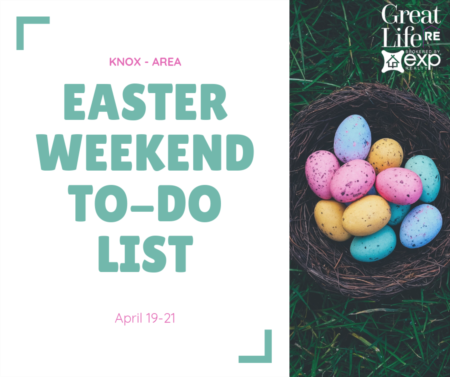 Check out our Great Life list of this weekend's "goings on" in the Knox area. Go for a run! Get down and funky! Eat some amazing food and help out children at the same time! Or just go party with some horses! Whatever you do, have a great time doing it! 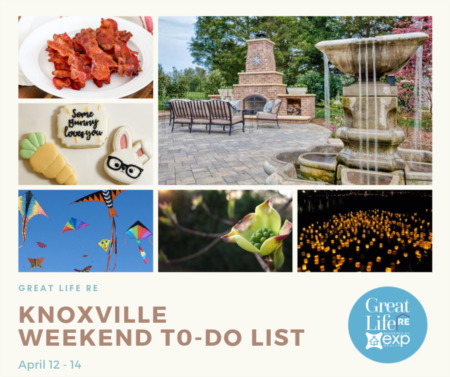 Where: Maryville College / 502 E Lamar Alexander Pkwy, Maryville. This summer event is a 41 year tradition in our community. The Scholars Run offers a 5k timed run/walk and a 1 mile fun run/walk. This certified course is challenging yet beautiful as it wanders through the Maryville College Campus and through the beautiful historic distric of Maryville. Particpants will enjoy the convenience of starting/stopping at the same area with plenty of parking close by. Make plans now to participate in this event! Not only will you get an awesome shirt, but you will also be participating in one of the three Park and Recreations Triple Crown or Running events. When you complete two of the three events, you are eligible to win awesome Triple Crown door prizes raffled off at the December Reindeer Run 5k. For more information about the Healthy Blount Triple Crown, visit the Healthy Blount Triple Crown website: https://www.parksrec.com/triple-crown-of-running.html. Where: Dancing Bear Lodge / 137 Apple Valley Way, Townsend. Spacious 3700 sq ft, 5br 4ba hideaway on 5.76 acres nestled along White Creek. 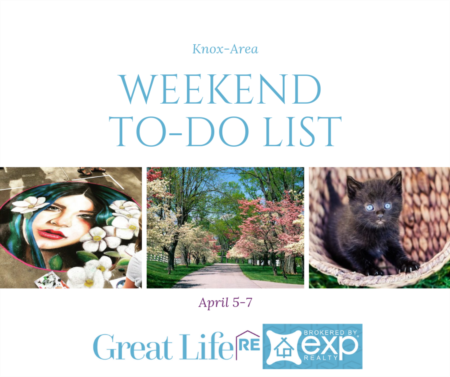 Located in a gated community only an hour from Knoxville, this contemporary home has everything you need, expansive living room with a stunning fireplace, an abundance of windows and doors on both sides that open from wall to wall. The living room flows into an oversized dining room. The kitchen boasts an O'Keefe and Merritt 6 burner double oven, and beautiful tiled backsplash. Adjacent property for sale has enough room for the whole family with a main house and numerous additional cabins. Wonderful retreat property! Where: Rewind at The Concourse / 940 Blackstock Ave, Knoxville. Where: Horse Haven of Tennessee / 2417 Reagan Road, Knoxville.